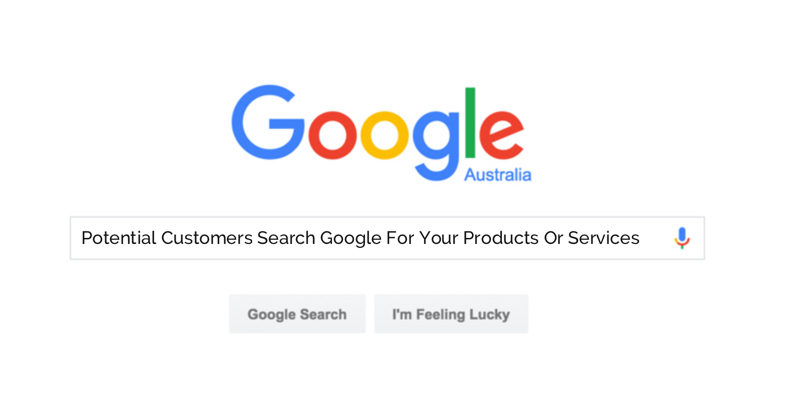 Using our proven Google Ads strategy customised to your individual business needs, we can help provide maximum exposure for your business by giving you top visibility in the Google search results for your target keywords. Implemented and managed correctly, Search Marketing provides a fantastic and immediate ROI. We guarantee a consistent top 4 position in Google Search for your chosen campaign keywords at any given time each and every day. Target as many commercially viable keywords as you want. There are no limits. Start your ads daily from 8am or schedule your ads to show at specific times of the day. Receive 5 detailed analytic reports sent monthly showing your ad performance. Show your ads only to the specific geographic areas you want them seen. Drive traffic directly to your most important website pages using Sitelinks in your ads. We provide ad management to businesses in all industry sectors Australia wide. 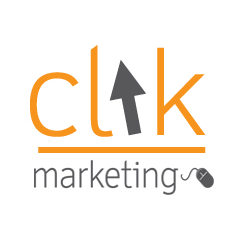 Your ads are optimised to show on mobile devices as well as desktops and tablets. Your business location will display in your ads if the person searching is close to you. Spend $25 with your ad campaign and you’ll receive a $150 bonus coupon automatically. Looking to boost exposure and increase business with google ads?